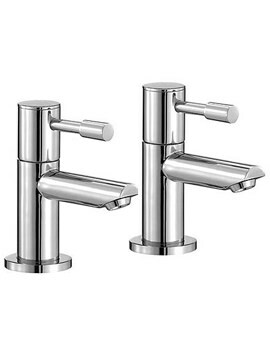 Stylistically designed and practical at usage, the Mono Basin Mixer Tap brought to you by Mayfair from its Series F range, is sure to please you with its attractive appearance and timeless functionality. 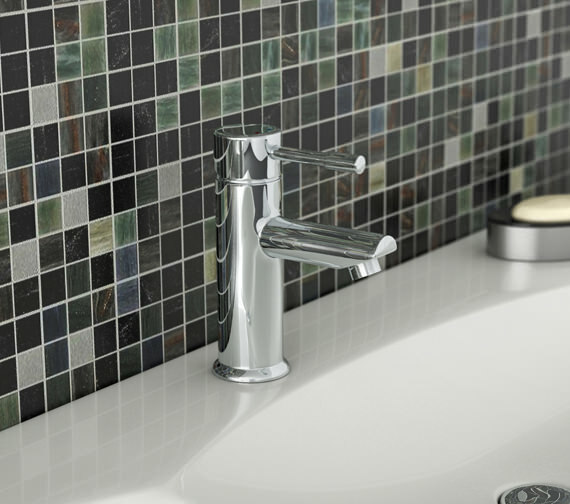 The modern cylindrical design and easy to operate lever makes it an ideal choice for a busy bathroom. 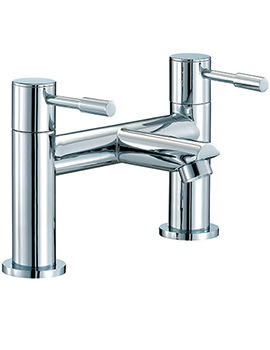 Fitted with innovative ceramic disc cartridge, and quarter turn lever handle this basin mixer tap gives total satisfaction of use to the consumer. 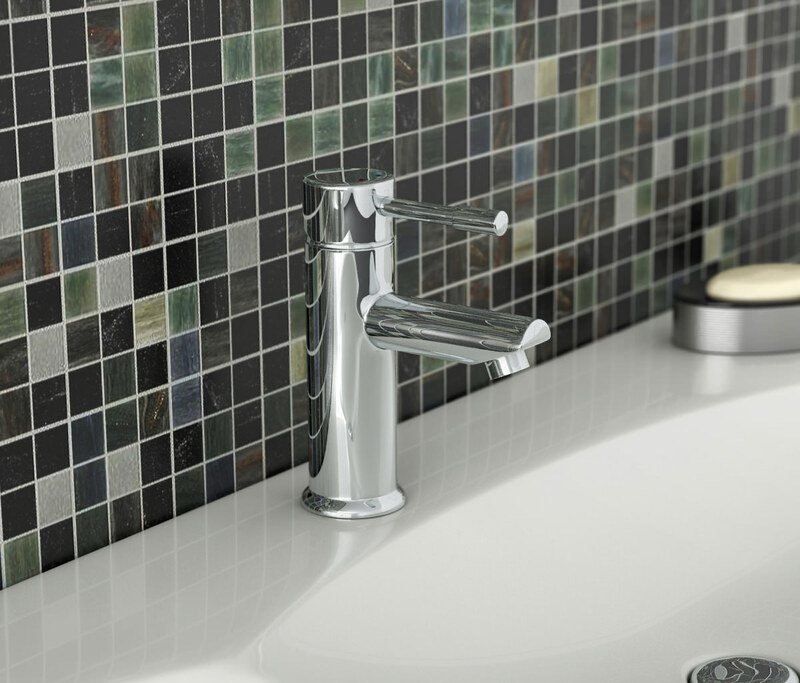 Approved by WRAS, it comes with a click waste advantage and a 10 year guarantee from Mayfair. Works on a minimum pressure of 0.2 or above . Manufacturing code of this item : SFL009. 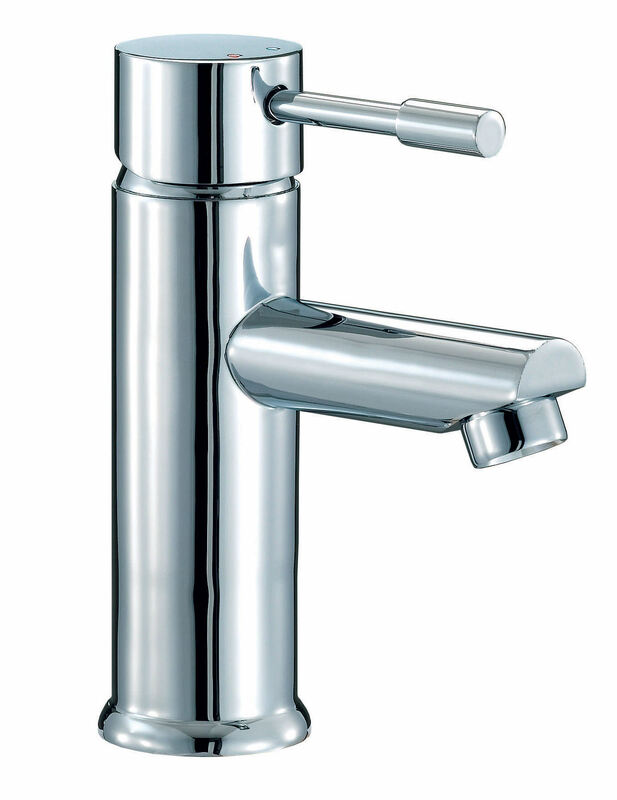 Loving this solid brass tap that’s a pro at its job and adding a premium look to my washroom, happy with it. A steal I will recommend it to others. Very noisy fitted on new installation complaints from customer as to noise had to fit prv on incomer to limit noise. 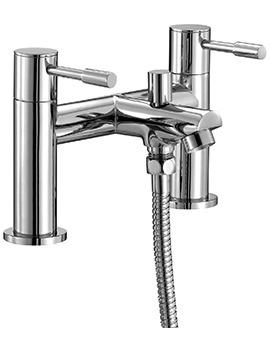 This is the noisiest tap I've ever heard but looks nice. 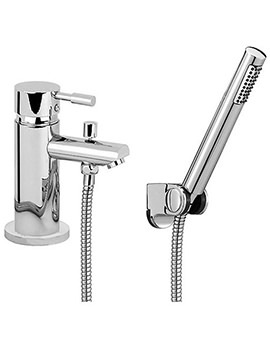 What is the flow rate of this tap including at 0.2 bar? The WRAS approval for this product expired in 2015 and hasn’t been renewed. Therefore the product still complies to WRAS but is not fully approved. 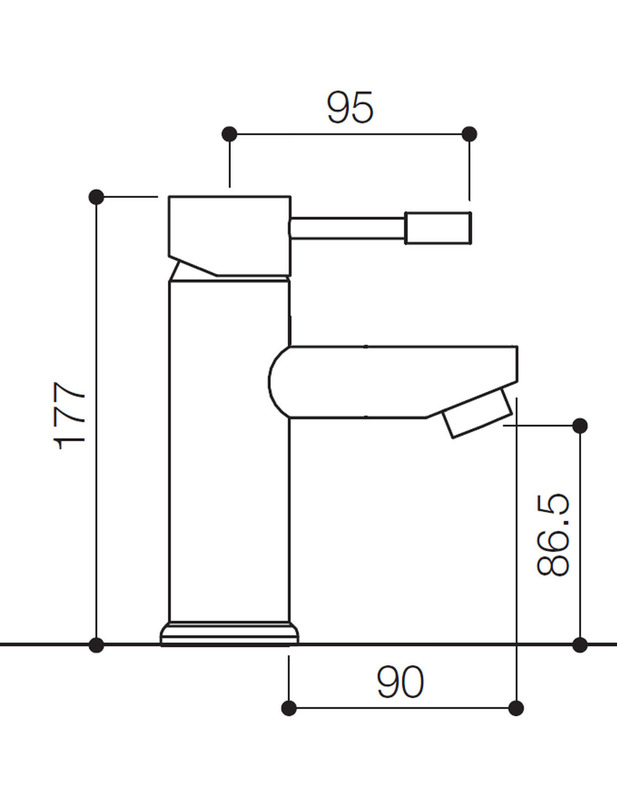 What is the waste arrangement on the Beo slip single lever mixer tap - no details on page - is it lever pop up or sprung loaded? hi I think you would call it sprung loaded. You just push down to put plug in and then push down again on plug and it pops up .